Residence Il Melograno offers apartments with satellite TV and a patio or balcony overlooking the countryside. 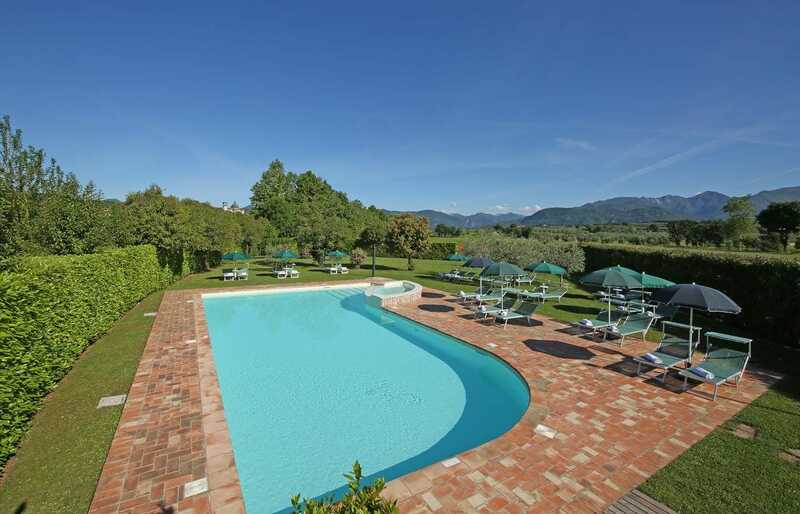 Surrounded by a 2,000 m² garden, it features a seasonal outdoor pool and is 1 km from Lake Garda. The spacious apartments include a private entrance and a fully fitted kitchenette. Some have wood-beamed ceilings. Upon request, a local bakery can deliver fresh bread to your doorstep. Residence Il Melograno offers free barbecue facilities in the garden. It organises wine and olive oil tastings once a week, and also sells these locally produced goods. The property is 300 m from the bus stop for Brescia and Desenzano Del Garda. There are bars, restaurants and supermarkets in the centre of Raffa di Puegnago, 500 m away. Gardaland Amusement Park is 35 km from Il Melograno.